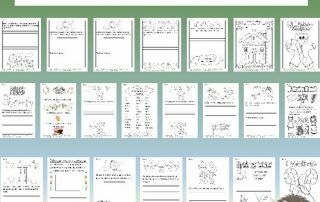 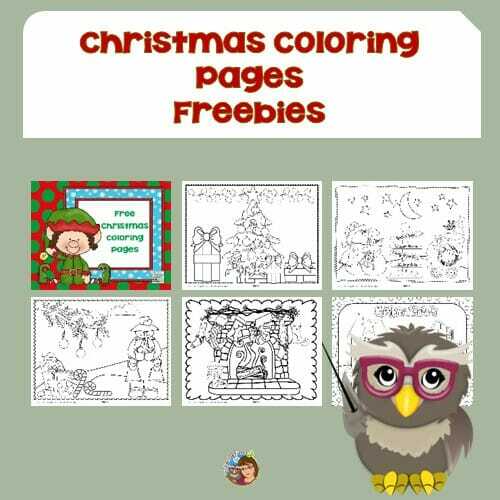 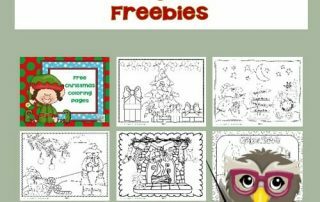 Coloring Pages for Christmas for Children Free - PDF printable instant downloads to help entertain children during the busy holiday season. 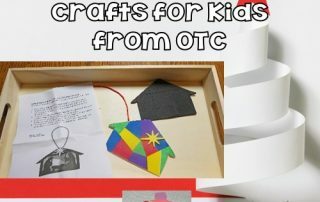 Christmas Celebration Crafts for Kids from OTC This post shares some crafts by Oriental Trading Company for Christmas and a free coloring printable. 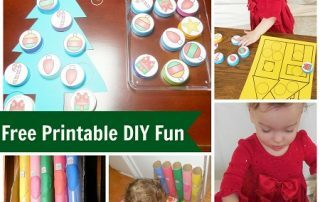 Turn Around Facts Holiday Theme Free PDF-- This post has a turn around facts holiday theme PDF that is free activity and a worksheet set. 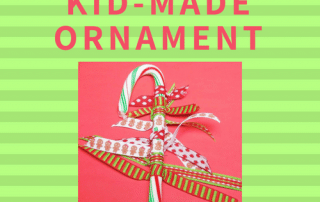 Candy Cane Tree Kid Ornament Craft--Christmas craft part of the 10 days of kids made ornaments holiday blog hop. 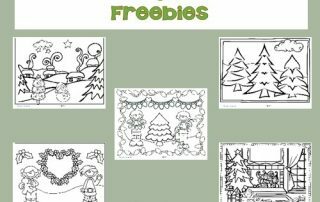 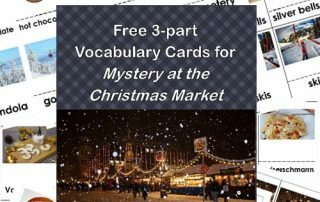 Christmas Read and Play Free Printable --Christmas play dough mats, Sudoku puzzles, DIY activities all corresponding to children's books.